If you would like to inquire about an item you are looking for, comment about the website, ask a question about the Thrift Store, or if you are having a problem with anything on the site, please don't hesitate to e-mail or call us. 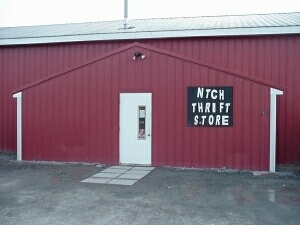 Our e-mail address is ntchstore@yahoo.com. Please make sure you include your e-mail address and phone number somewhere in your message before you send us any e-mail. If you would rather speak with someone on the phone, you can call us at 570-724-4092 during store hours (Tuesday through Friday - 10am to 5pm & Saturday - 10am to 3pm). 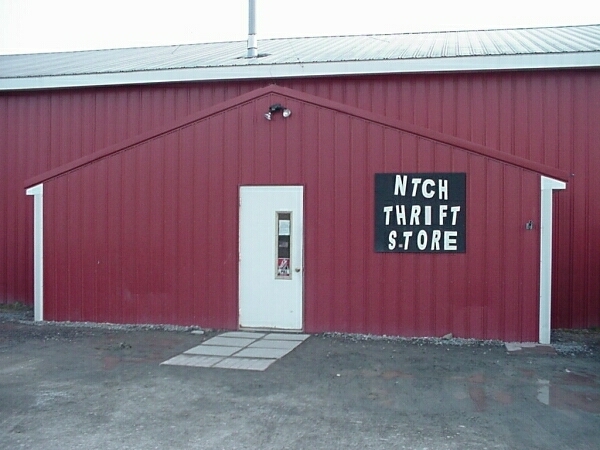 If you would like to volunteer to work at the Thrift Store, click here for more information.